Below you will find a number of resources that will be helpful for pulmonary embolism survivors. 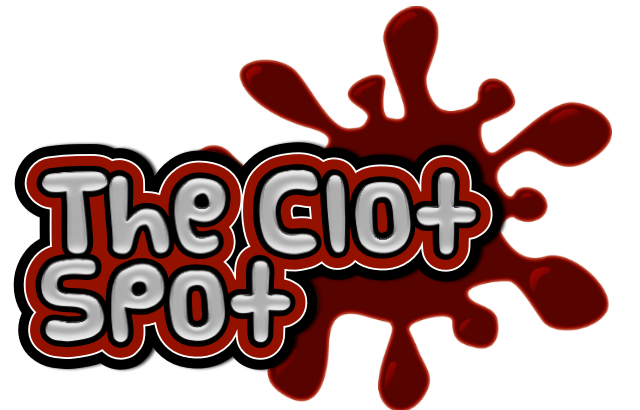 The Clot Spot does not receive proceeds from any of the sites. Each one has been chosen for its accuracy and usefulness of information. If you know of a site that you would like to recommend, please contact us with the information.